Matthew Condon is a prize-winning Australian novelist and journalist. He is currently on staff with The Courier Mail’s QWeekend magazine. He began his journalism career with the Gold Coast Bulletin in 1984 and subsequently worked for leading newspapers and journals including the Sydney Morning Herald, the Sun- Herald and Melbourne’s Sunday Age. 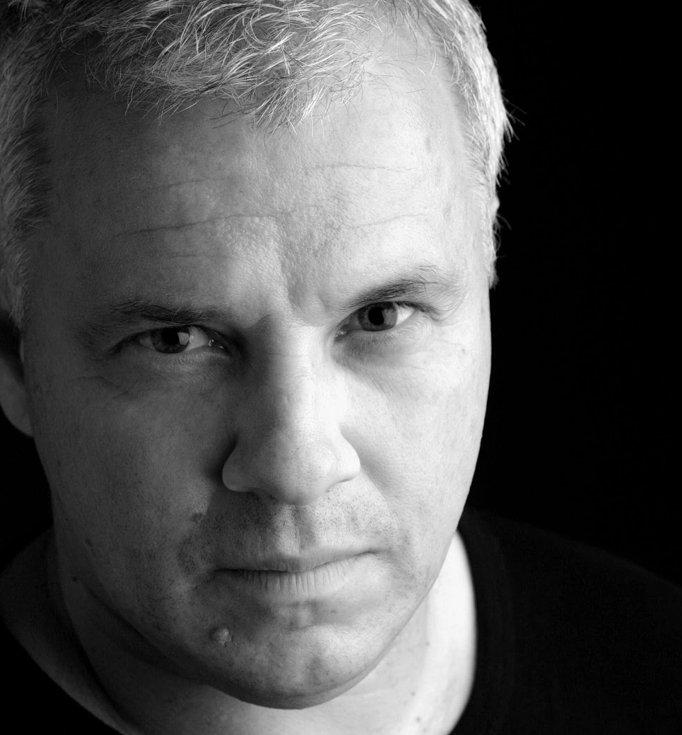 He has written ten books of fiction, including The Trout Opera and is the author of the best-selling true-crime series about Queensland crime and corruption: Three Crooked Kings, Jacks and Jokers, All Fall Down and Little Fish Are Sweet, selling a combined 80,000+ copies. The Three Crooked Kings books have been optioned for film.